Steve Simmons is a graduate of Whetstone High School (a Columbus City School). After graduation, he spent five years in the United States Navy as an Aviation Mechanist Mate (Jet Mechanic). He was Honorably Discharged from the Navy and returned to Columbus where he began his career as a mechanic for an area school bus contractor. Mr. Simmons later joined the ranks of the Columbus City Schools as a school bus mechanic. During his career in pupil transportation, he has served the district as a shop supervisor, the fleet operations supervisor, a transportation dispatcher, and a transportation budget director. He is presently the Director of Transportation. As the Director, Mr. Simmons is responsible for over 800 district-owned buses, with over 1,000 employees. The Columbus City School District is the largest in the State of Ohio, and ranks 26th largest in the United States. He serves as Chairman of the City of Columbus Transportation and Pedestrian Commission, and is a member of the Central Ohio Transit Authority (COTA) Mobility Option Committee. In 2012, Mr. Simmons was honored as the recipient of the William Rice Award, designating him as Ohio’s pupil transportation administrator of the year. In recognition of the driver training and safety programs in his district, Mr. Simmons and his department were presented the National Driver Training and Safety Award at the 2012 NAPT Annual Summit in Memphis, TN. In October 2012, he was elected the Region III Director for the National Association for Pupil Transportation. He will represent the states of Illinois, Indiana, Michigan, Ohio, and Wisconsin, as well as the Canadian Provinces of Manitoba, New Brunswick, and Prince Edward Island on the NAPT Board of Directors. In his spare time, he volunteers as a bus driver for “Target Dayton Ministries,” a faith-based ministry that serves the homeless of Dayton, Ohio. Additionally, he serves on the Board of Directors for North Columbus Sports (NCS), a youth-based baseball organization in Central Ohio. 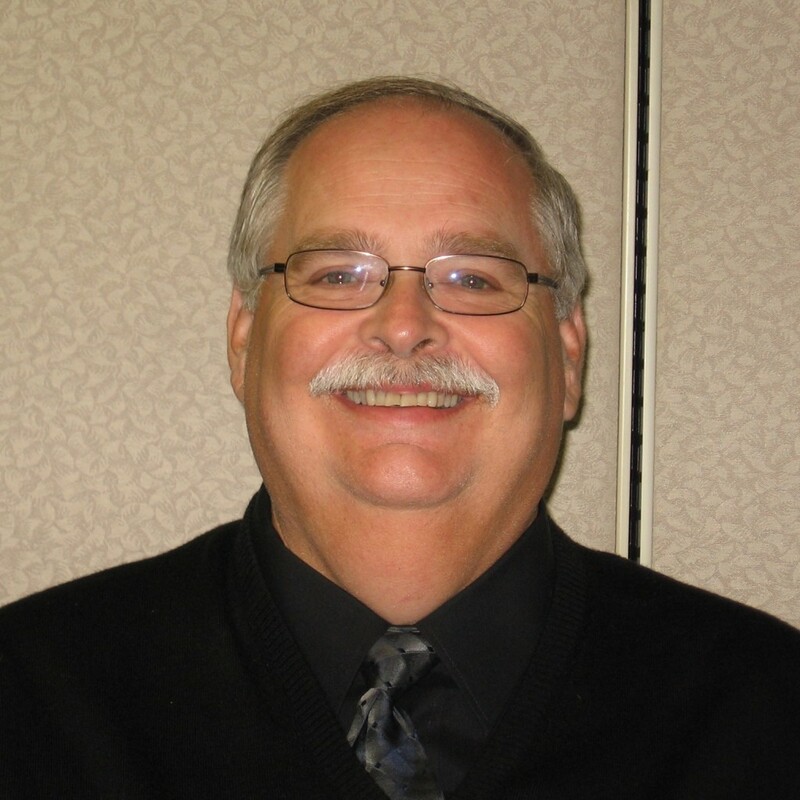 He has previously served as Vice President, President-Elect, President, and Past President of OAPT. Mr. Simmons lives in Hilliard with his wife Candy, son Stephen and miniature dachshund, Samatha.